If you enjoy Harry Potter you'll love 'The Time Hunters', the time travelling adventure that's been described as "Indiana Jones meets Back to the Future." Becky Mellor is a typical thirteen year old girl. She likes Facebook, her friends, and plenty of sleep. So when she and her little brother are invited to stay for the summer with their reclusive Uncle Percy, she thinks it'll be awful. What she doesn't realise is that he shares his home with a baby Triceratops, two Sabre-tooth tigers and the mythic hero, Will Scarlet. 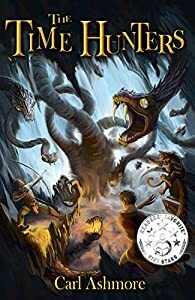 'The Time Hunters' is a thrilling adventure that takes Becky, Joe, Uncle Percy and Will on a quest through history to find the legendary Golden Fleece. Four other books in the Time Hunters saga are also available: 'The Time Hunters and the Box of Eternity', 'The Time Hunters and the Spear of Fate', 'The Time Hunters and the Sword of Ages' and 'The Time Hunters and the Lost City'. 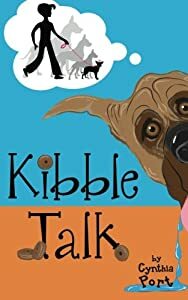 Gracie is ready to begin her summer vacation, but her inquisitive mind takes her on an adventure that lands her in the hospital. 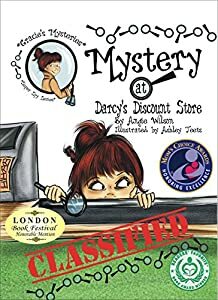 Crutches and stitches do not slow her down, but opens up a new opportunity to help the employees at Darcy's solve a mystery. The story takes on a twist when the criminals are caught but merchandise is still disappearing. Gracie has an idea about the thief, but no one believes her. Can she convince the management to check out her lead? Forced to remain silent after being kidnapped by pirates, Christopher must find a way to save an innocent merchant ship’s captain and his daughter from the evil grasp of Captain Redblade. Proving that friendship and family are worth fighting for no matter the costs. * A thrilling adventure on the high seas. I want a talking mouse as a BFF! * This book has loads of adventure and gave us good dreams. 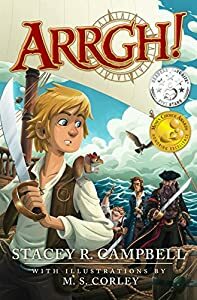 A boy hero, stolen treasure, awful pirates, the royal navy, a talking mouse, a helpful monkey, good friends and the call of the sea...buy this book or walk the plank! ARRGH!!!! On a dare from her best friend, nine-year-old Tawny gags down a piece of dog kibble. Suddenly she can hear and talk to dogs, including her own dog, an enormous and demanding Great Dane named Dinky. Dinky explains to Tawny that his fondest wish is to be a tiny lap dog and Tawny promises to help him become one. From helicopters to the five o’clock news, Tawny soon finds out what it means to make a promise to a friend. Along the way, her parents can’t help but question her sanity and her best friend Jenny turns into her worst enemy. If Tawny can just keep her own thoughts straight, maybe she can make things right in her family, get her best friend back, and decide for herself how she will handle having such a special gift. Find out how boys had fun in the 1930's and 40's... Jackie was an average kid growing up in a Finnish household in Niagara Falls, Canada in the late 1930's and early 1940's. He had two older brothers, Eric, who picked on him, Armie, who was great at building forts and battle games and an older sister called Liisa, who was a bit too keen on "schooling" him. 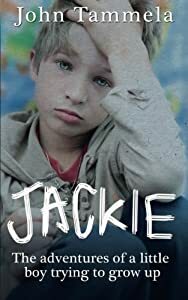 In this true story, you can join Jackie on his adventures as he deals with the pains of growing up, from the terrors of the school nurse to the pangs of his first crush, with a good few snowball fights thrown in for good measure. Well, after all, it is Canada - the land of ice and snow! The Power of Two won the 2014 National Indie Excellence Award and was selected as a 2013 Midwest Book Award Finalist. When sixth grader Jamie Corman is kicked out of Sadie’s Too Cool Club, she discovers what it’s like to be an outcast. Bullied by Sadie and ignored by her friends, Jamie wishes for a way back in. Then she meets Pru Wheeler—the strangest, smallest girl in sixth grade. Tiny Pru reads Robert Frost; understands Jamie’s self-centered sister and too-busy parents; and knows why Sadie holds all the power. After Sadie declares that both girls have Loser Syndrome, Pru and Jamie forge a friendship. 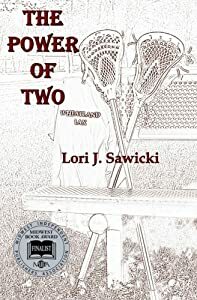 And when Pru introduces Jamie to the game of lacrosse, they start a team that includes everyone who was ever shunned by the Too Cools.But just as the game catches on, a sudden, horrible tragedy brings Jamie face-to-face with Sadie in the biggest confrontation ever to happen at Wheatland Elementary. Will Jamie’s friendship with an unusual student help her stand up, even if she stands alone? 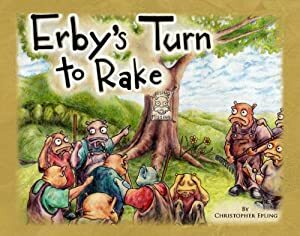 Book # 2 in the Multi-Award-Winning Humorous Fantasy Series for Kids. Sir Princess Petra has already proven she is a kind and noble knight. This, however, does not please the king and queen---they want her to behave like a princess and forget this silly knight nonsense of hers! But when the king writes a new rule in the royal rule book that requires her to attend Talent School and acquire a princess talent certificate or suffer the spell of the royal magician, Petra, reluctantly, agrees to go. But who could have guessed what Sir Princess Petra's Talent would be? 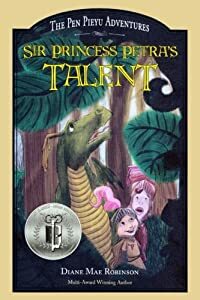 Join Sir Princess Petra, the endearing dragon Snarls, and the other quirky characters on their zany adventures in this fun-loving fantasy series for kids. Life lessons of courage, friendship, and believing in yourself will charm and entertain in these dragon stories for kids 7 - 11 years. When Honey the Great Dane arrives at a dog show, the last thing she expects to meet is her doggie doppelgänger! 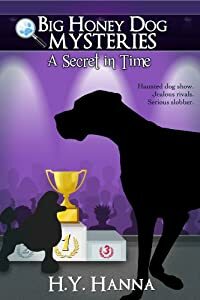 Then her famous 'twin' is poisoned and Honey is asked to take her place in the show ring... She soon finds that the glamorous world of champions hides some ugly secrets. Are the Showgrounds really haunted by a Phantom Hound? What really happened ten years ago when a mysterious fire claimed two lives? And just how far will someone go to win the title of 'Best in Show'? Join Honey and her canine gang of friends as they go on this action-packed adventure to solve the mystery! 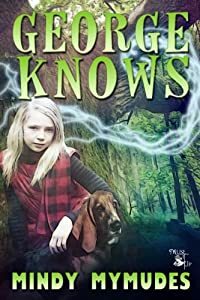 Perfect for fans of animal fiction, dog stories and classic mystery series like Nancy Drew and the Famous Five.